Allow the experienced team at Orange Coast Hardware & Lumber to help you protect and improve the exterior of your home with the right fascia products to suit your property’s look and architectural style. Fascia (or fascia boards, as they’re often called) are the vertical boards located directly under your roof’s edges. Their function is to protect the exterior of your home, support the gutter system, and prevent moisture from seeping in beneath your roofing. Our selection includes redwood, whitewood, vinyl, and other options to improve the integrity of your roofline. Soffit is also a type of building material that contributes to the aesthetic and function of your home’s exterior. 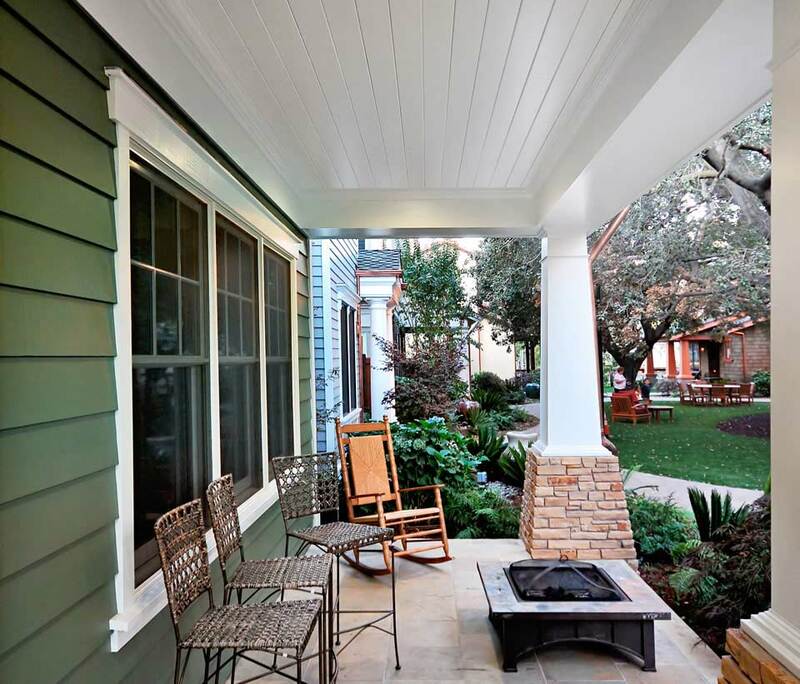 Soffits are the horizontal boards directly under your house’s eaves, and can be used to add appeal to the ceiling of a gazebo, porch covering, or veranda. At Orange Coast Hardware & Lumber, we carry a full array of sizes, designs, and materials (including natural wood and vinyl), and can assist you in finding a cost-effective solution for any project. Consult our expert staff to make the right choice for your home’s aesthetic and architectural needs.